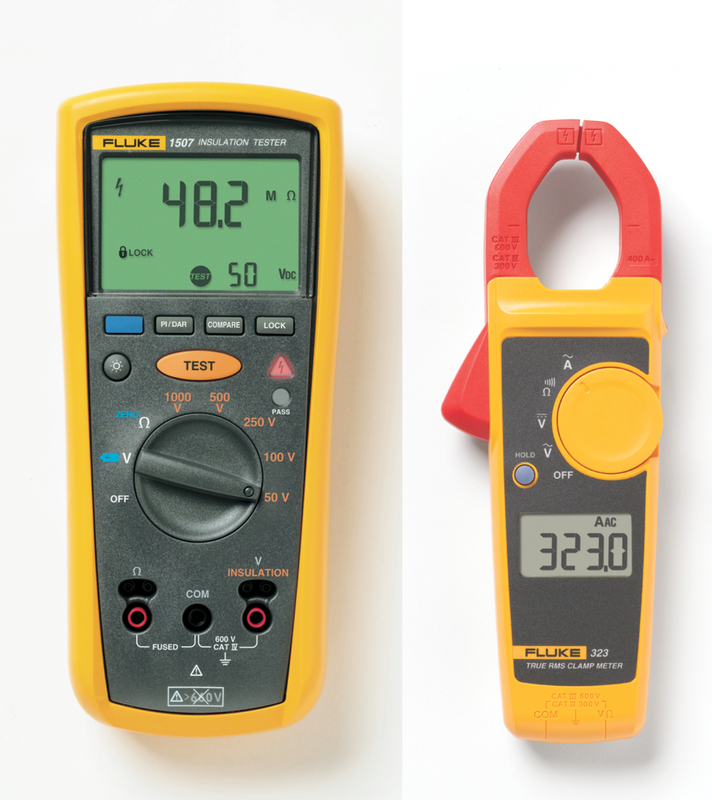 Until 30 June 2017, Fluke is offering a FLK-1507/323 KIT which comprises a compact, rugged and easy-to-use Fluke 1507 Insulation Tester with a free, rugged true-rms 323 Clamp Meter. The Fluke 1507 Insulation Tester, with its multiple test voltages, is suitable for a wide range of electrical installation, troubleshooting, commissioning, and preventative maintenance applications. 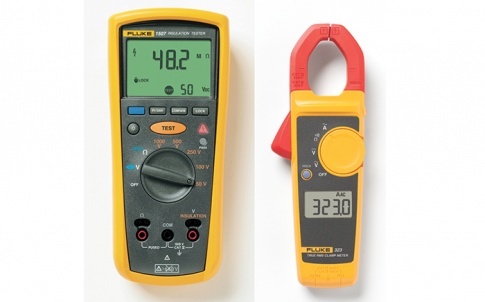 The Fluke 323 True-rms Clamp Meter is the ideal general troubleshooting tool for commercial and residential electricians and is designed to verify the presence of load current, AC voltage, and continuity of circuits, switches, fuses and contacts. 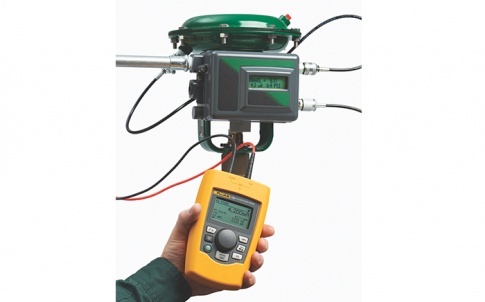 The Fluke 1507 Insulation Tester features automatic ‘one-button’ calculation of Polarisation Index and Dielectric Absorption Ratio, and also has a Compare (Pass/Fail) function designed to ease repetitive testing. 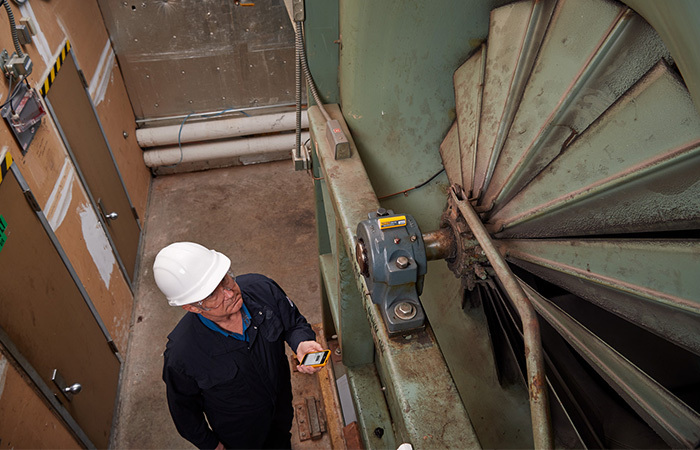 It includes a remote test probe that enables one-handed insulation testing via a button on the probe handle, for convenient use in hard-to-reach places. 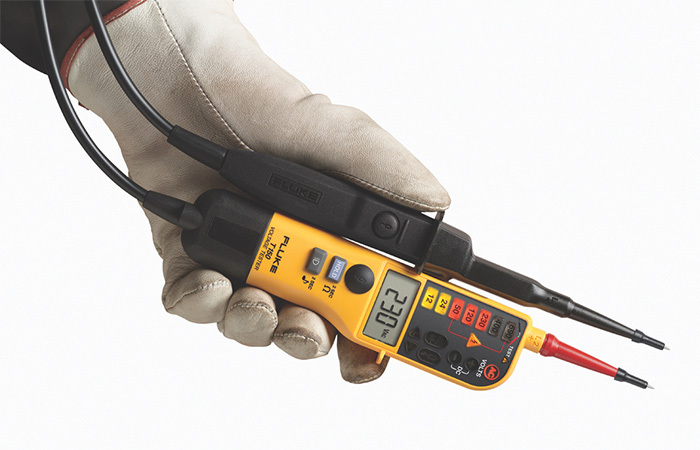 The Fluke 1507 provides insulation resistance testing up to 10 GOhms, with five output voltages ranging from 50V to 1,000V. 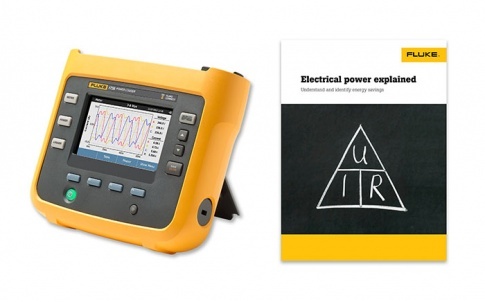 It also offers a continuity test function at 200mA for rapid circuit testing. The Fluke 1507 is designed for added user protection with a 600V CAT IV overvoltage rating and is engineered to withstand voltage spikes of 8kV. In addition, insulation testing is disabled if the tester is connected to a live circuit with more than 30V. After testing, it automatically discharges all capacitive charge from the equipment under test to help prevent accidental shocks. 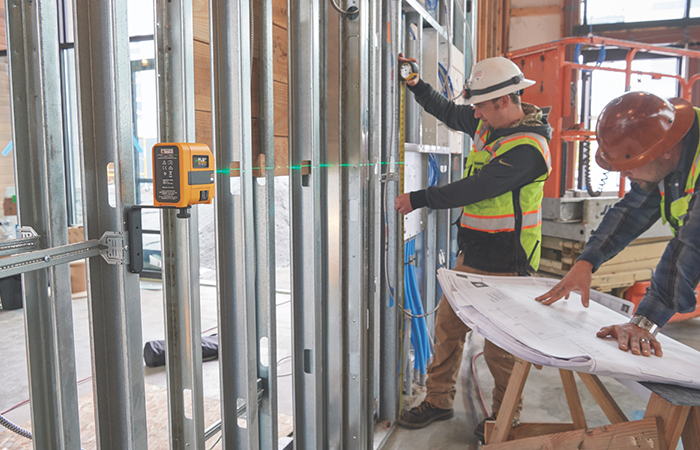 With its true-rms measurements, optimised ergonomics and large easy-to-read display, the Fluke 323 Clamp Meter is an ideal troubleshooting tool for commercial, residential and light industrial applications, producing noise-free, reliable measurements in the toughest environments. It is ideally suited for measurements up to 400A AC and 600V AC/DC in tight cable compartments. It also measures resistance up to 4kOhms and detects continuity. It has a CAT III 600V/CAT IV 300V safety rating.